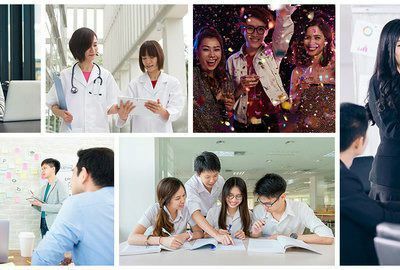 Create a new and innovative Essence of Chicken product that will win the attention of the young adults in Asia and become their main natural health supplement when it comes to their well-being. 3 days left to upload your entry! 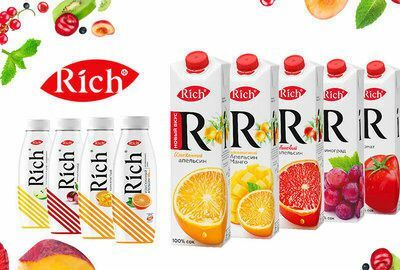 Wow us with your modern and unique graphic design for Rich juices to express its premium quality and taste. 7 days left to upload your entry! 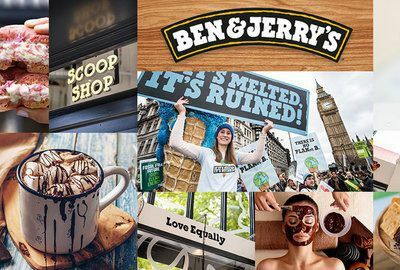 To all Ice Cream Lovers - Help Ben & Jerry’s find a new category to play in and create a new experience for people who care about the planet as much as they care about the things they consume. 10 days left to upload your entry! 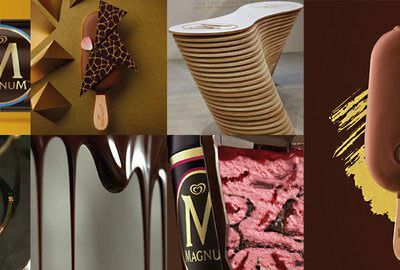 To all Ice Cream Lovers - Help Magnum find a new category to play in and create a new proposition for pleasure seekers! 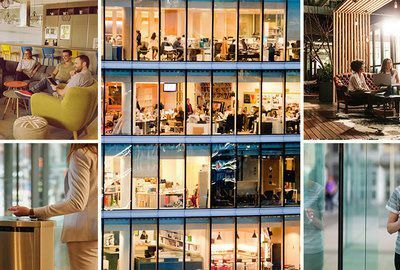 Envision how data can be leveraged to improve workers’ quality of life and the company’s performance! 14 days left to upload your entry!